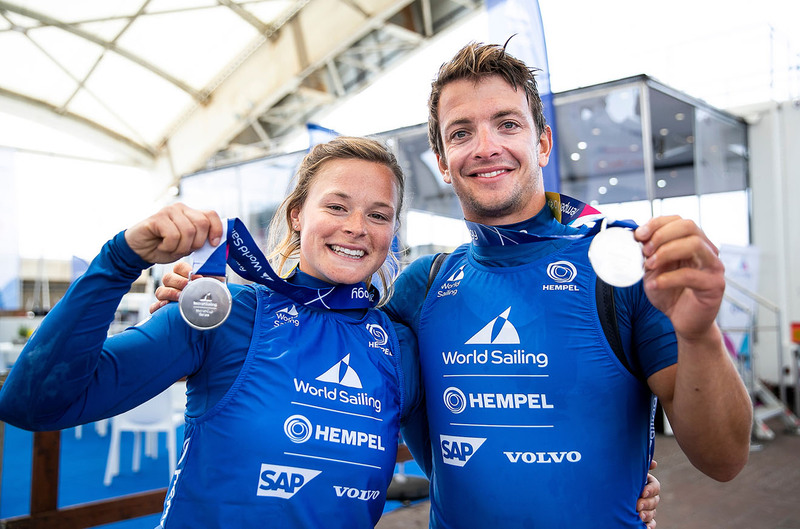 Home / News / Watch Sunday’s World Cup Series Enoshima medal races – LIVE! 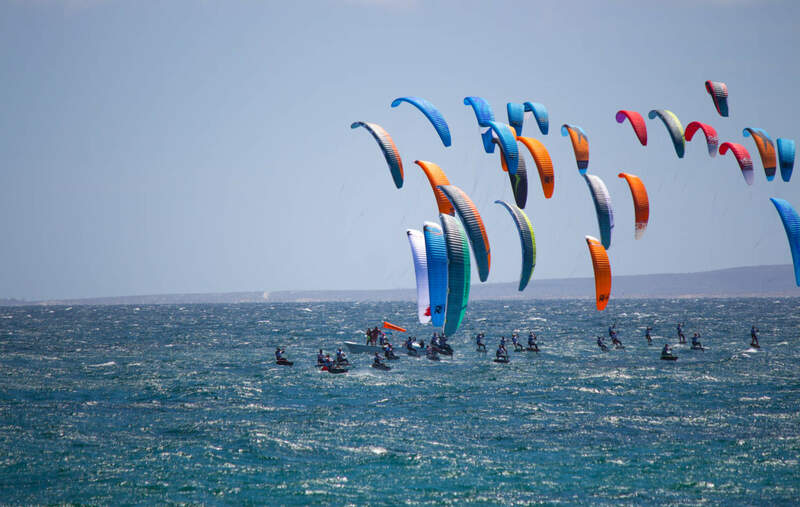 Watch Sunday’s World Cup Series Enoshima medal races – LIVE! 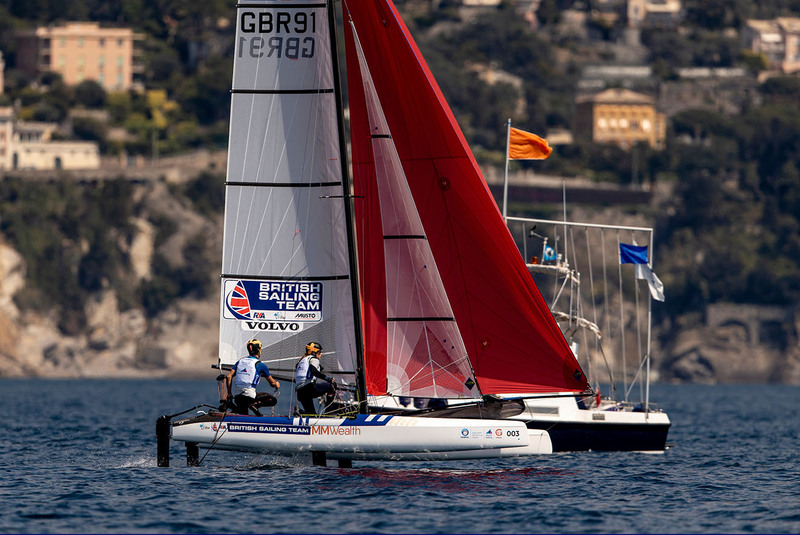 Tune in from 12pm local time (GMT+9) to watch live coverage of the Laser, Laser Radial, men’s and women’s 470 and Finn medal races.